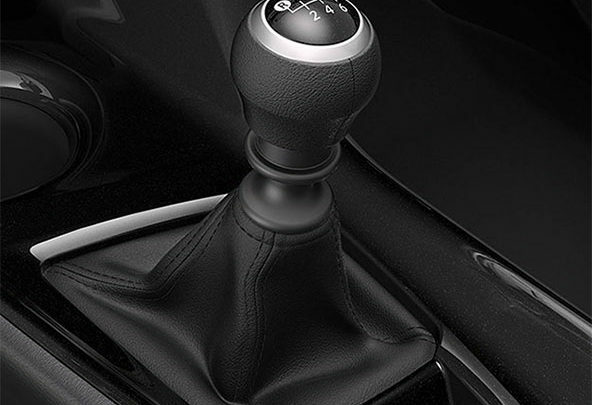 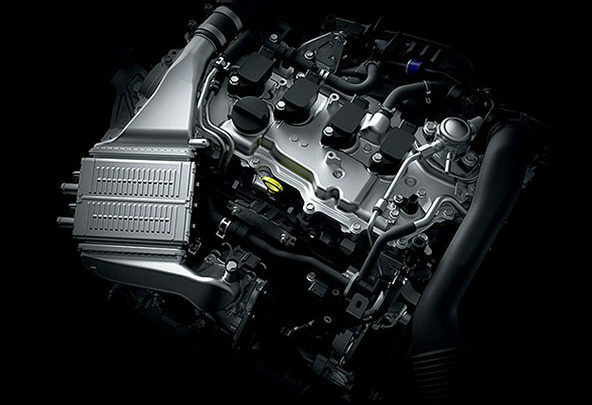 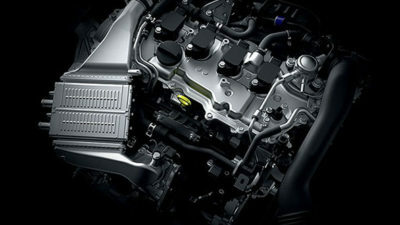 Designed for confident handling. 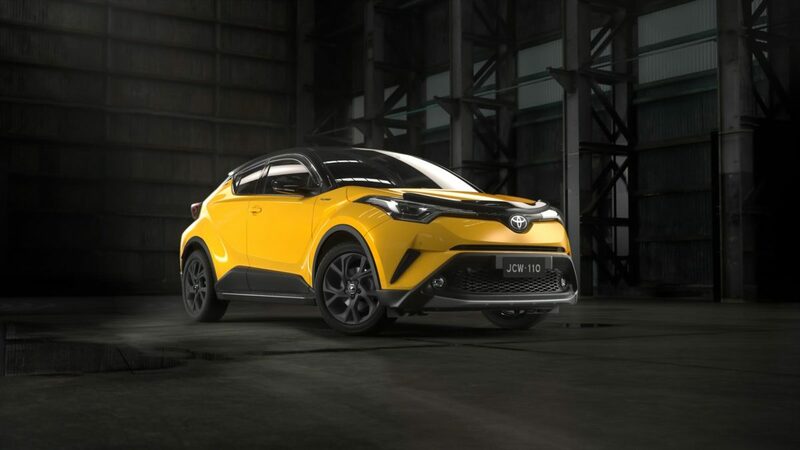 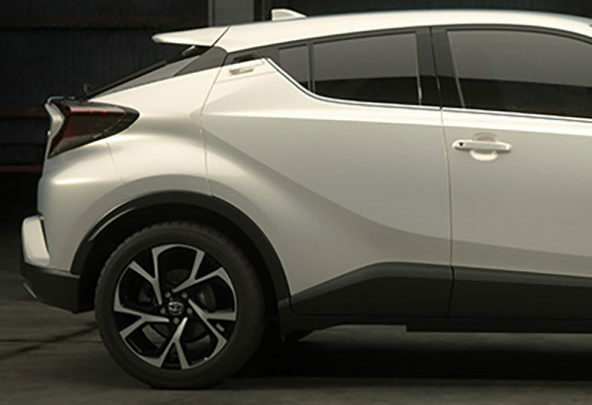 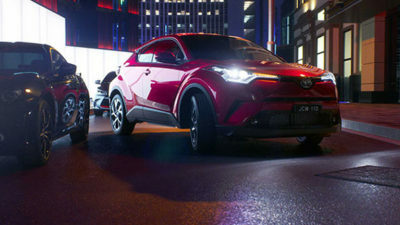 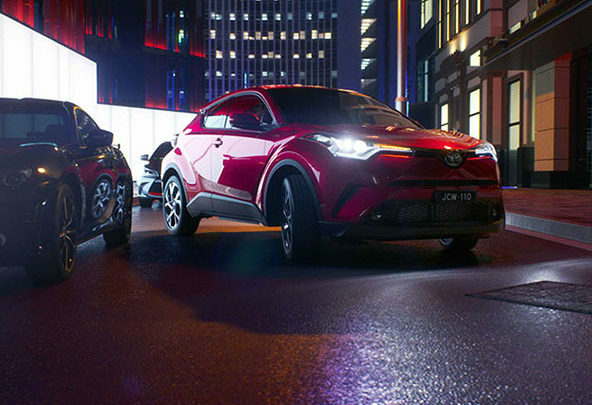 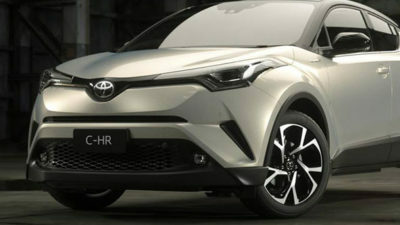 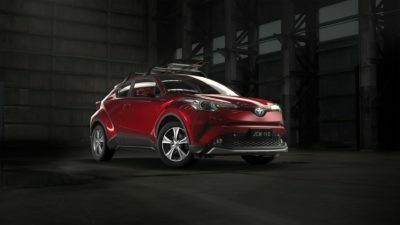 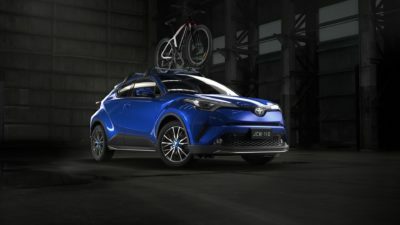 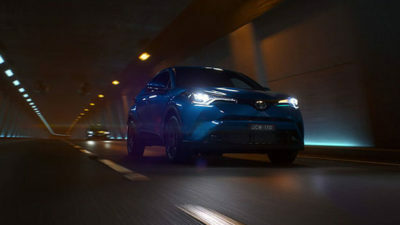 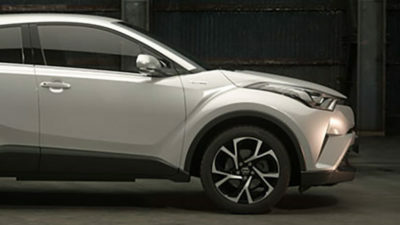 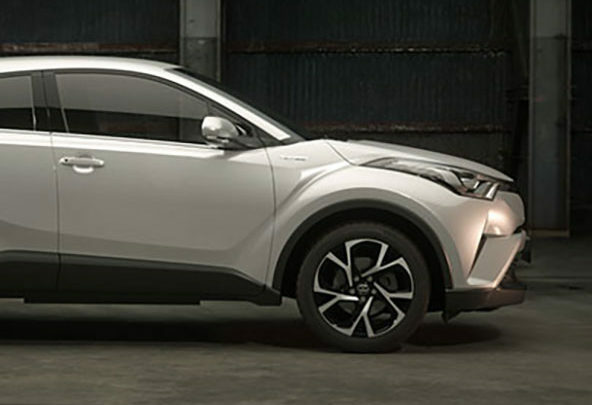 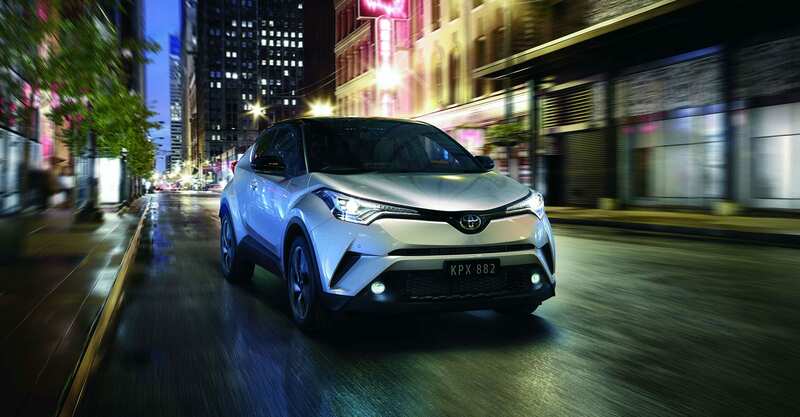 High tensile steel creates a rigid body without adding excessive weight, underpinning the C-HR Koba’s (Black Roof model shown) exceptional driving dynamics. 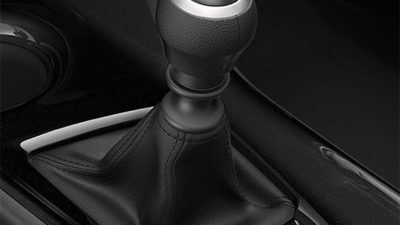 Bumps in the road are handled by the suspension, leaving you confidently in control, without the need to correct the steering. 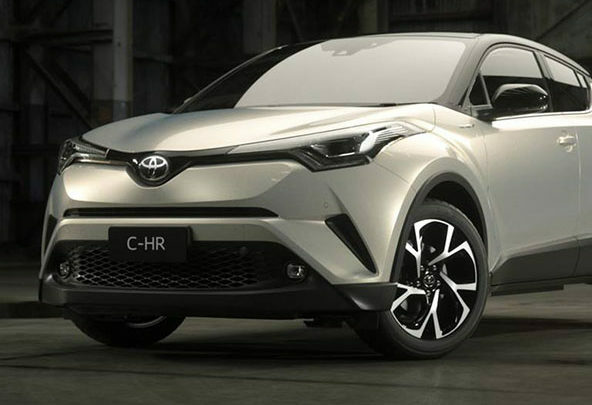 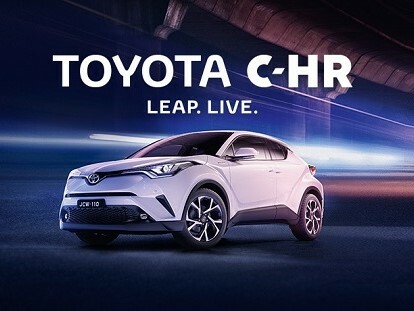 Boosting style, stability and efficiency, the C‐HR Koba (shown) is designed with both subtle and overt aerodynamic features like the roof mounted spoiler and shark fin antenna. 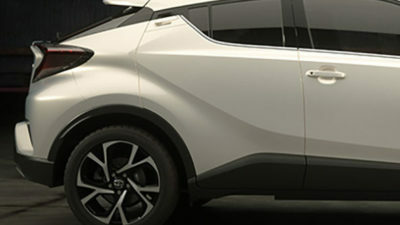 4 front/4 rear parking sensors. 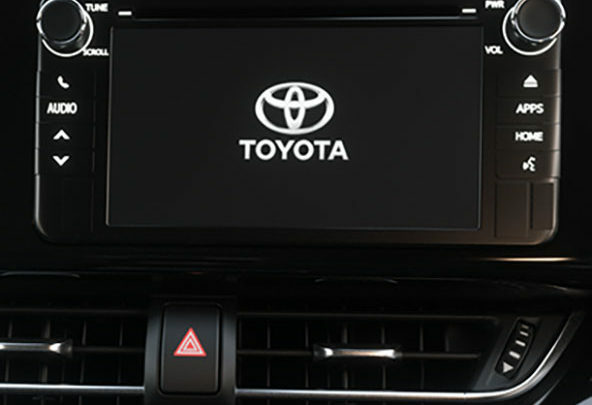 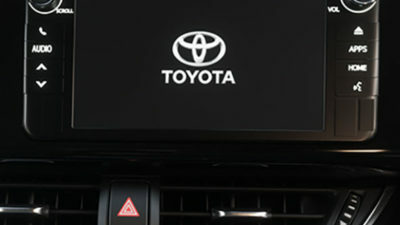 When the Blind Spot Monitor detects a vehicle hidden in your blind spot, a warning automatically appears in your side mirror. 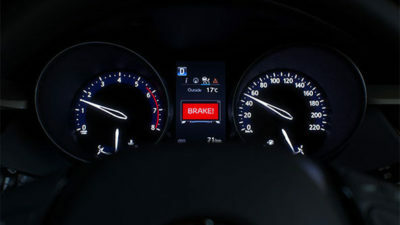 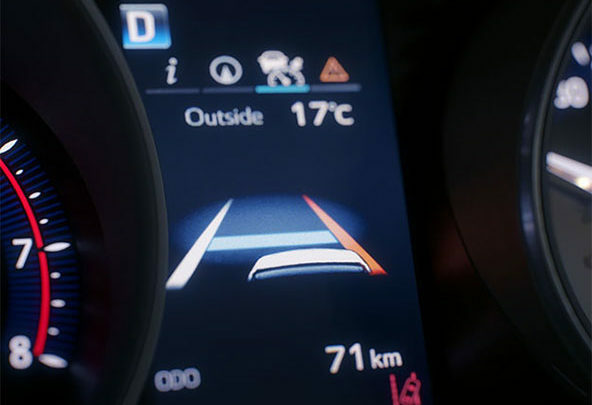 Be alerted with Lane Departure Alert if you drift out of your lane unintentionally. 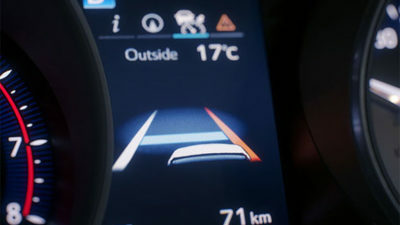 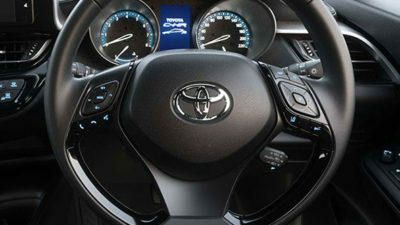 Steer Assist then helps to steer your car back into the lane. 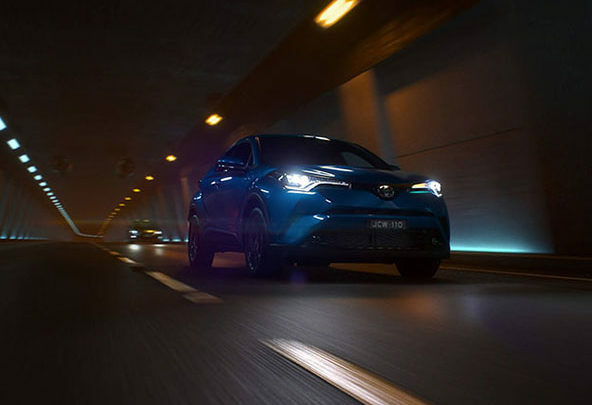 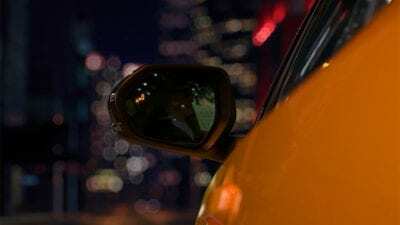 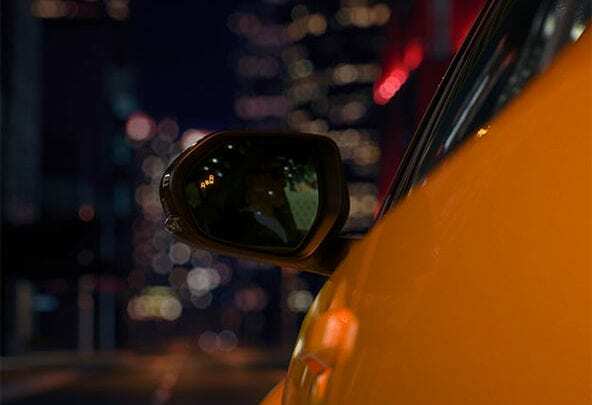 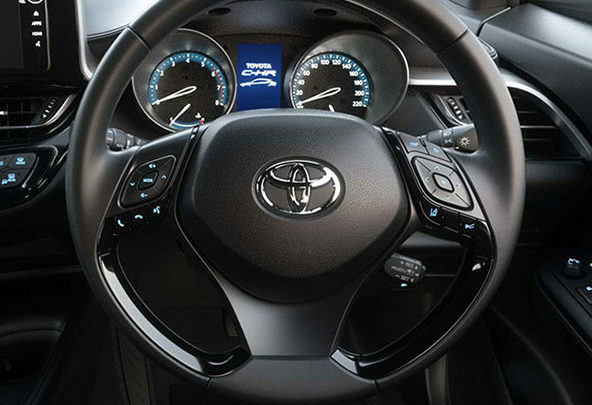 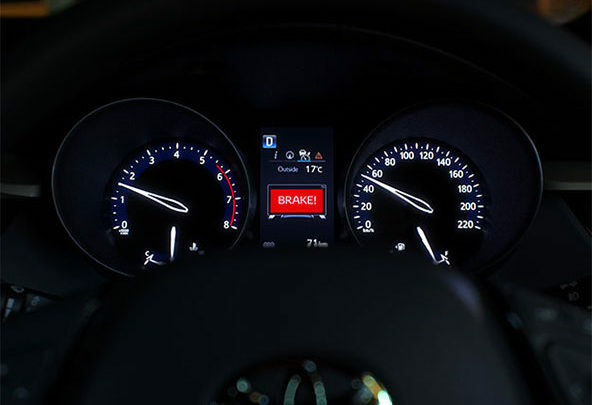 The Forward Collision Warning and Pre-Collision Safety system with pedestrian detection alerts you to hazards on the road ahead, then assists with braking to slow your car.